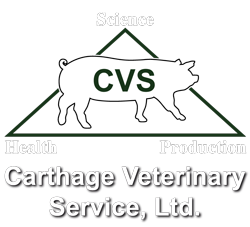 FDA CVM published this month their 5 year plan to support antimicrobial stewardship in veterinary settings. I summarized the 5 most relevant to our businesses below. It is of interest to see where we are going with regard to antimicrobial usage. Move from educational to compliance inspections of the VFD process. Expand the VFD compliance strategy. Characterize antimicrobial use in cattle, swine, chickens, turkeys. Develop a measurement program for antimicrobial usage – develop an appropriate denominator. Develop long term strategy for collecting antimicrobial use data in animals. Expand the sampling and testing for bacterial resistance isolates.